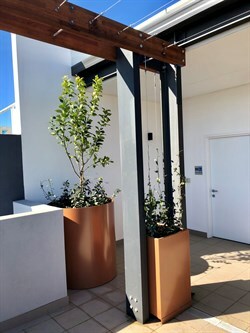 Metal Works Perth is a Western Australian owned and operated business that specialises in custom metal fabrication, manufacturing, supply, installation and repair services for Ramguard Bollards and associated traffic management products, as well as powder coating and abrasive blasting services. 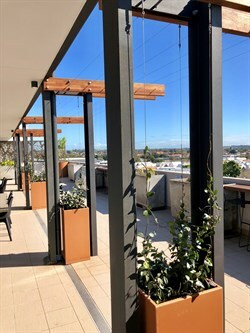 We provide Class 2 non structural steelwork products to large and small businesses, as well as individuals, across Australia, and work in partnership with our clients to ensure projects are completed to a high standard, on time and on budget. We are proud to work with some of WA's most prominent businesses and government departments including many local councils including Watercorp and Multiplex, just to name a few. We are always striving to be a leader in our field and have a commitment to providing excellent quality products at the most competitive prices, working in consultation with our clients to provide solutions to project requirements. 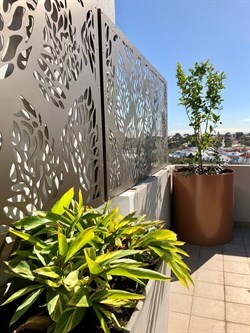 We are a fabricator and supplier of custom metal products and services including custom gates, fencing, balustrades, hand rails, bike racks, sun shades, cabinets, acoustic panels, stainless steel letter box fascias and address plates, planter boxes, decorative screens, signage, trolley bays, park benches & picnic tables, as well as a number of other bespoke products. 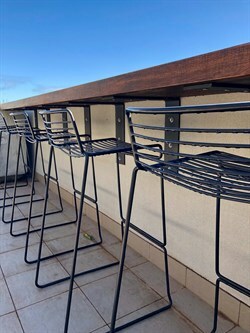 We offer custom design and manufacturing services on all our products from initial concept to install and strive to always provide friendly, personal service and attention to detail. We can provide CAD/shop drawings for projects as required. - Ramguard Bollards; traffic management and carpark products. Please click here to be taken to the Ramguard bollards website. - powder coating, industrial coating and abrasive blasting services. 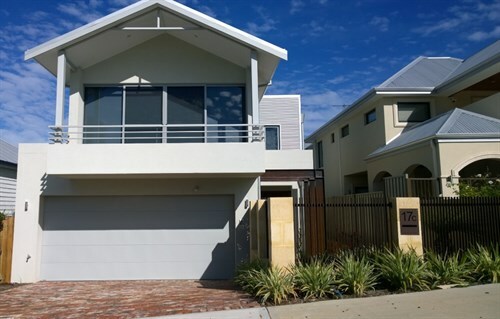 Please click here to be taken to the Metal Works Perth Powder Coatig and Abrasive Blasting website. - Manufacture and install of a series of hand rails, gates and louvres for Kenik at 7-Eleven, Morley.